Quint 10 was dispatched to Bigelow St. in High Park, for a reported odor of gas in the structure. Quint and Engine 10 responded to the above location. 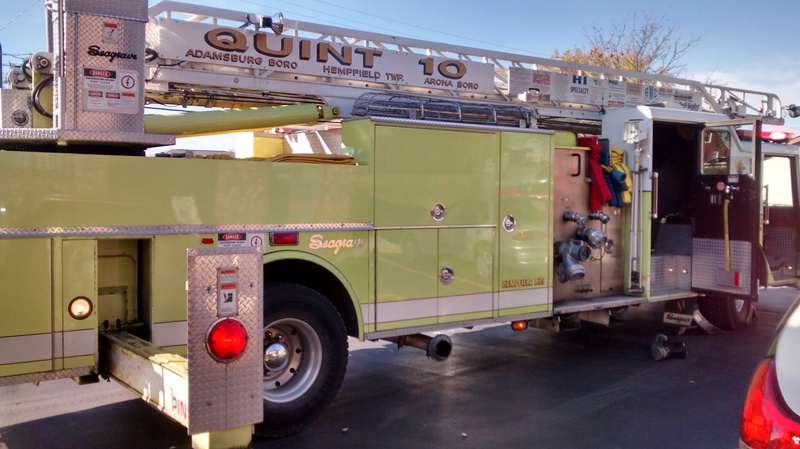 Quint 10 arrived and was assigned the front of the structure. Quint 10 sent its crew forward to assist with investigation. 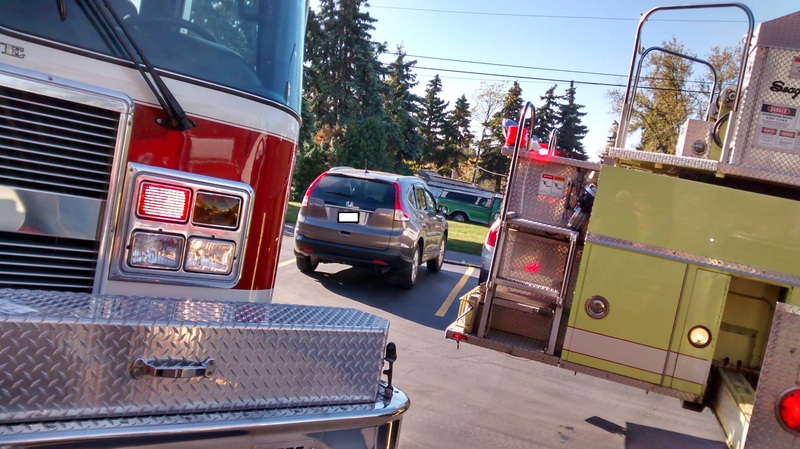 After investigation turned up no concrete results, Chief 61 held the alarm to Station 61 and returned all units. Attached are some pictures of the incident. 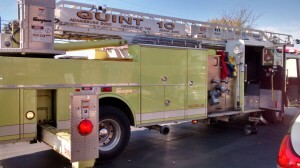 Posted in: Engine 10, Quint 10.